If you want to build your photography business, reach more clients, and solidify your brand, email marketing is key to your workflow. 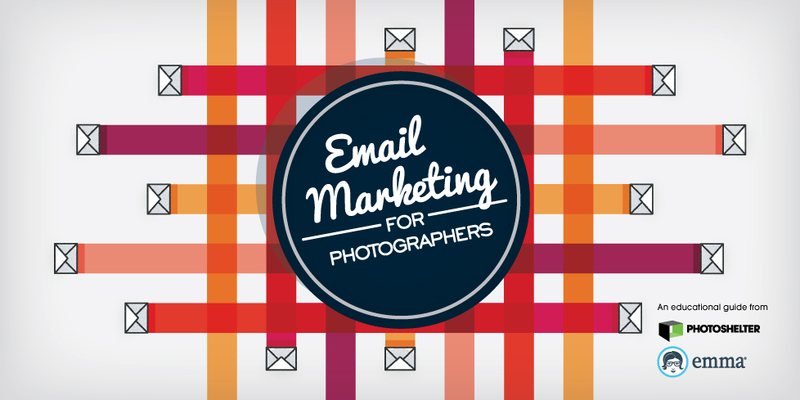 We've partnered with Emma to bring you Email Marketing for Photographers, a free guide packed with tips to be a successful email marketer and attract attention from potential clients. Get advice from photographers who've mastered email marketing to showcase their photography brand and bring in real business as a result. And get familiar with user-friendly email service providers while learning email marketing do's and don'ts to help keep you top of mind.